Find your ZIP Code from the list to see which of more than 2,500 City Services and Facilities (Parks, Police Stations, Fire Stations, Recycling and Heavy Trash Pickup, Libraries, Elected Officials, etc.) 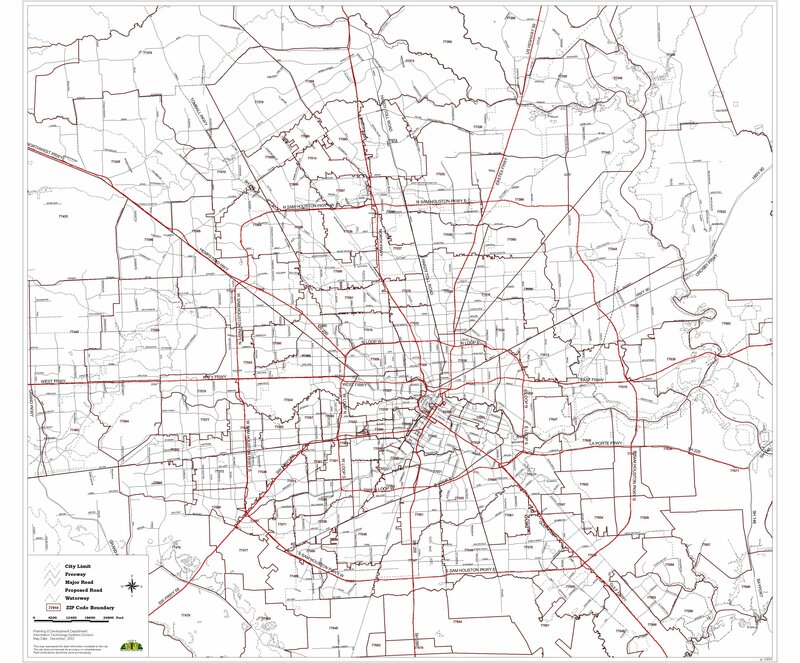 in ZIP Codes within the Houston city limits are located in your area. Information Contained in the ZIP Code References page is subject to change.